Convenient travel kit for oily skin. Includes 1oz. 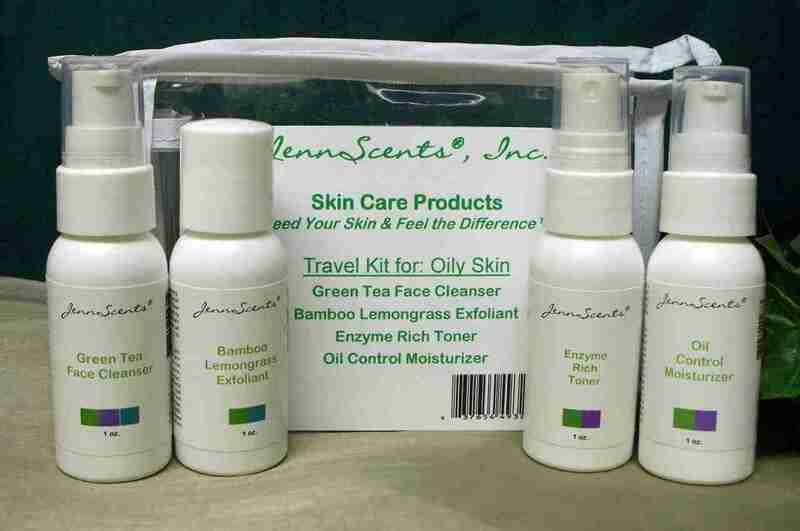 each of the following: Green Tea Face Cleanser, Bamboo Lemongrass Exfoliant, Enzyme Rich Toner and Oil Control Moisturizer. 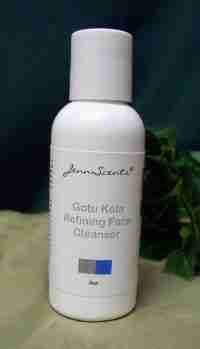 Great to calm and balance an over production of sebum and alleviates pore congestion to eliminate excess shine.